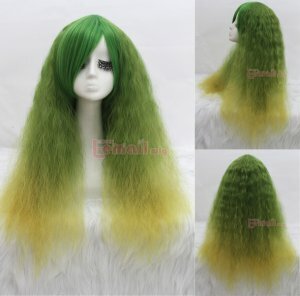 Rhapsody wigs can always be very popular and they are easy to take care, which are also the reason why rhapsody wigs can be welcomed by more and more cosplayers and ladies who pursuit fashion. This rhapsody wig is heat-resistant, so it can be set with heat up to 160°C (320°F) by using hair dryers or irons for straightening or curling hair. 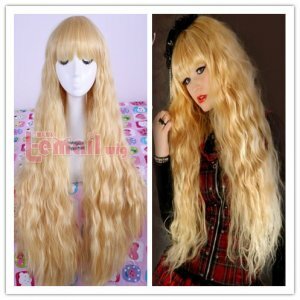 It’s not only cosplay wig but also a beautiful natural fashion wig, you can wear it everywhere. General household hair dryers and irons for straightening or curling hair do not get hotter than 150°C (302°F), so you can use them as usual. Very convenient, isn’t it? 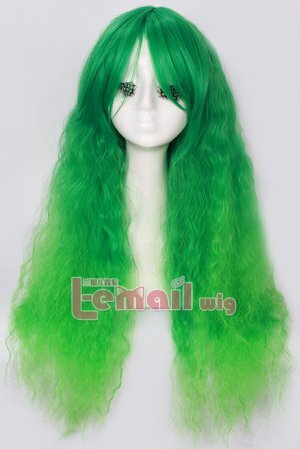 Now come to our website to view more details information about our all kinds of rhapsody wigs, you will certainly get your favorite one here! 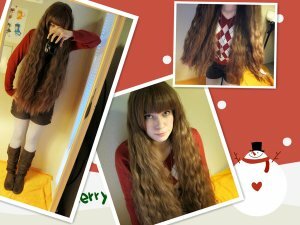 This entry was posted in Wigs and tagged cosplay wigs, rhapsody wigs, wigs. ← What Makes Yellow Color Wigs so Wonderful? !